chris rivers New! 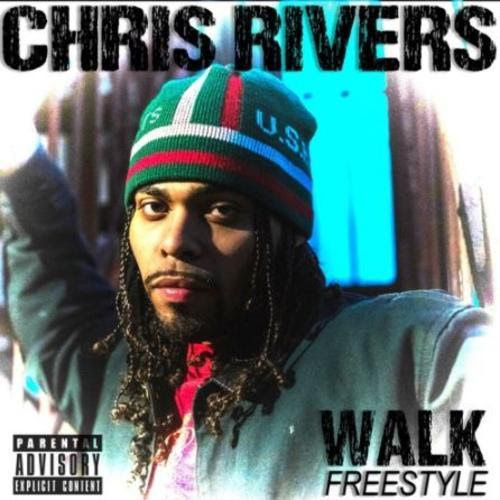 Chris Rivers "Walk Freestyle"
New! Chris Rivers "Walk Freestyle"
Chris Rivers tackles Young MA Walk instrumental and verbally dances all over the track. This is the first freestyle to come on what Chris is calling Barzday Wednesday Freestyles so expect more fire weekly.